Now that Fall has arrived what do you garden planters look like? 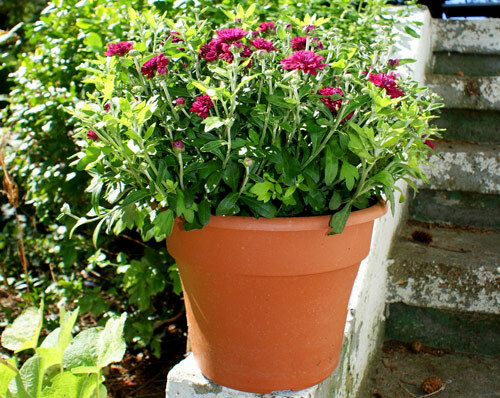 If you are tired of cleaning out your summer containers and leave those same planters empty all fall and winter than there are a few suggestions of fall flowers that are easy, colorful and fun to pot up. Visiting your local home and garden center will show you many of the fall flowers that are available and ready to take hope and plant in your patio pots. During this time of the year they are so important for providing color and texture to a garden or yard that may be looking a bit worn out and tired. 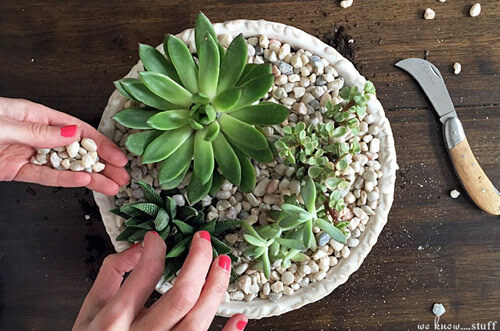 Consider these flowers when redesigning your garden pottery for the yard, porch or patio. Sunflowers � who doesn�t love these cheery yellow flowers that will last till the first frost. They can attract songbirds and are prefect to cut and bring indoors for a decorative touch. Daisy is another cheerful and bright addition to any plant container. They attract butterflies, also make great cut flowers for indoor arrangements and come in many wonderful colors. 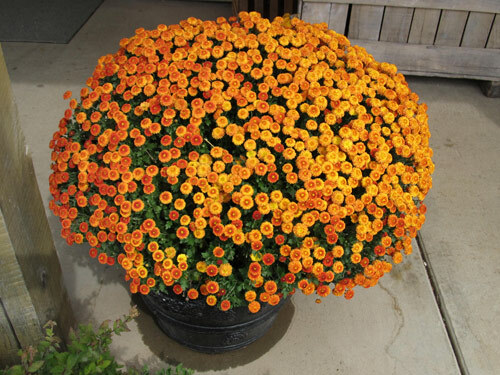 Aster is a fall flower that blooms in yellow, orange and red which means they will compliment any fall mixture of plant materials you group together in a flowerpot. They love the sun. Autumn crocus is similar to the spring blooming crocuses and grow up to 6� high. Great when placed in the center of a garden container with smaller flowers surrounding it. 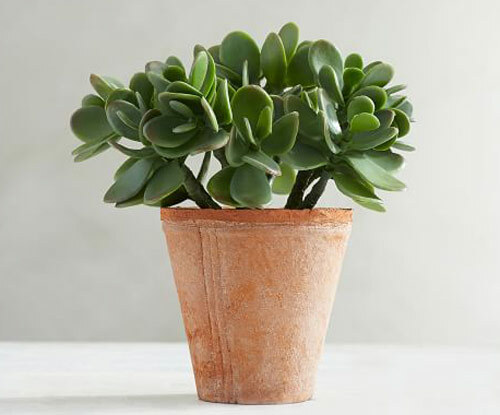 They require little maintenance and are perfect for all containers. Pansies are always great for fall and perfect for garden pottery. They have the sweetest little faces and come in all shades of colors. Ornamental Kale & cabbage have become more and more popular and are seen planted in most fall containers. Their colorful purple and deep green ruffled leaves add aesthetic qualities that other flowers do not. The colors of potted cabbage and kale intensifies as it gets colder outdoors. We hope we gave you some good suggestions on different types of flowers to pot up for fall and that you give one of them a try. We think you will be pleased and your garden pottery will look stunning!